Las Vegas, NV – January 20, 2015 – Core3dcentres® and Thommen Medical are pleased to announce that Core3dcentres has been recognized as the only Authorized Milling Center for Thommen Implant System custom and hybrid abutments in North America. Core3dcentres has undergone a rigorous certification process (including machined samples, material handling and product training) to ensure their Milling Centers are delivering custom and hybrid abutments, using genuine Thommen material, meeting the high standards and quality that Thommen demands. Both Core3dcentres and Thommen Medical are very excited by this partnership as it opens up new opportunities for the dental industry and reinforces both companies’ commitment to using the best technologies, materials and processes available in the market today. 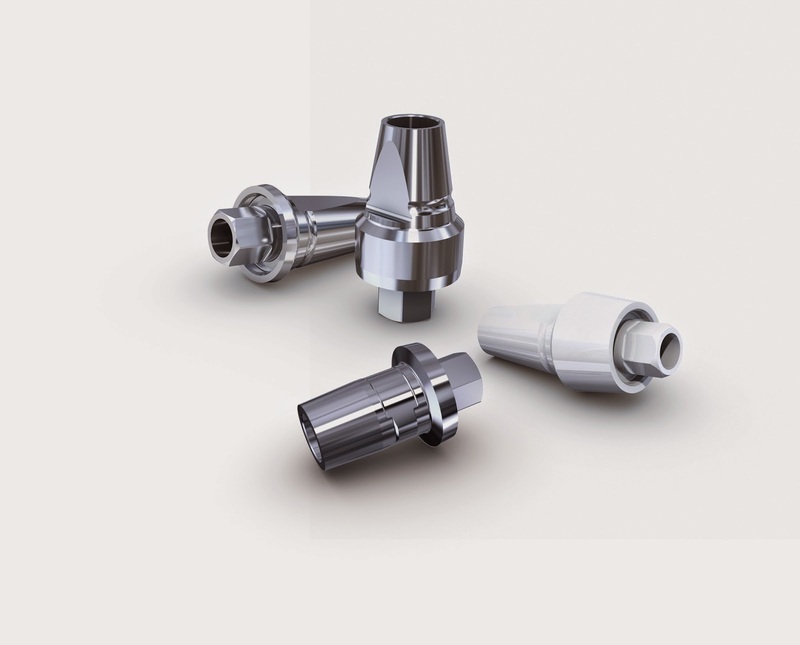 For more information on Thommen Implant System Abutment products from Core3dcentres, or any other products, services and educational offerings, please visit www.core3dcentres.com; or contact us toll-free at 1-888-750-9204 or by email at InfoUSA@core3dcentres-na.com. e.max® CAD, Telio CAD®, ZenoTec®, LavaTM) supported by continuing education, technical assistance, validated workflows and fast turnarounds. Thommen Medical is a Swiss designer and manufacturer of dental implant systems with a reputation for precision, quality and functional design. We are committed to creating products that satisfy our customers' high standards for safety, aesthetics and predictability. The Thommen Implant System is based on more than 35 years of clinical experience. Our ongoing, intense collaborations with world-renowned clinicians and academic institutions enable us to provide easy to use and extremely precise solutions. As a result, our Thommen Implant System has become well-regarded for delivering superb clinical results and outstanding aesthetics to patients. Thommen Medical world headquarters is located in Grenchen, Switzerland. The production of the Thommen Implant System takes place at the company’s own manufacturing facility in Grenchen. Thommen Medical has subsidiaries in Switzerland, Germany, Austria, Benelux, United States and Canada. Distribution partners represent Thommen Medical in other major markets of Europe, Asia and the Middle East.